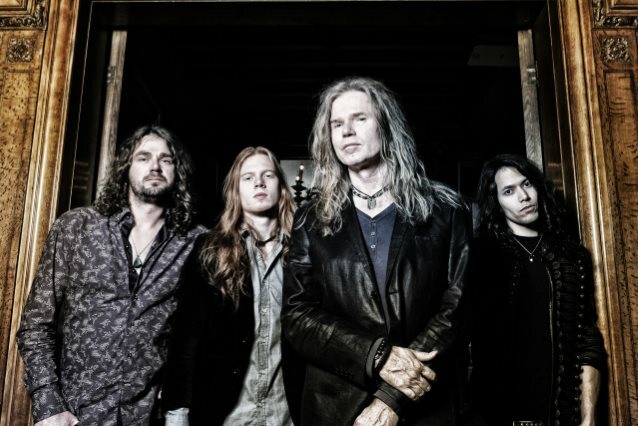 Holland’s FaceCulture recently conducted an interview with former WHITESNAKE and VANDENBERG guitarist Adrian Vandenberg about his VANDENBERG’S MOONKINGS band. You can watch the entire chat below. A few excerpts follow (transcribed by BLABBERMOUTH.NET). 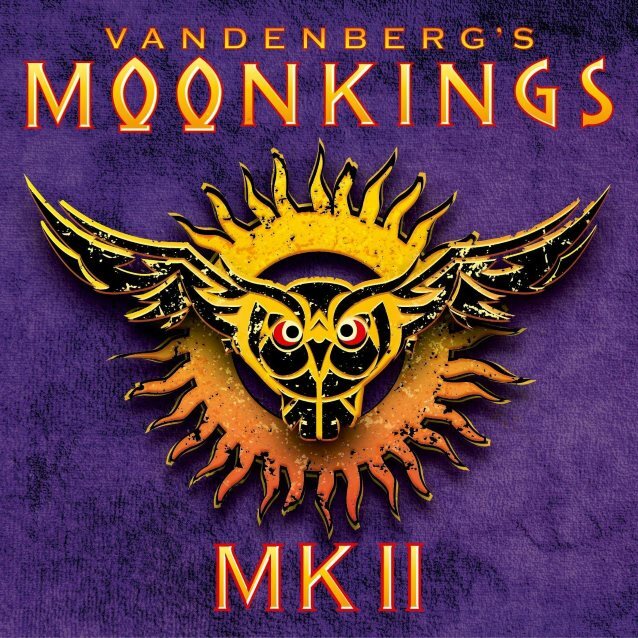 VANDENBERG’S MOONKINGS sophomore album, “MK II”, was released on November 3 via the Mascot Label Group.